Far from being obsolete, China’s ever-changing microblogging platform constantly shapes social participation. This article is the fourth in a series about how Weibo affects our memories. You can find parts one, two, and three here. Since 2003, Chinese technology company Sina has held an annual evening gala celebrating the best news stories of the year. In 2011, this event was renamed “Weibo Night,” just two years after the microblogging platform launched. 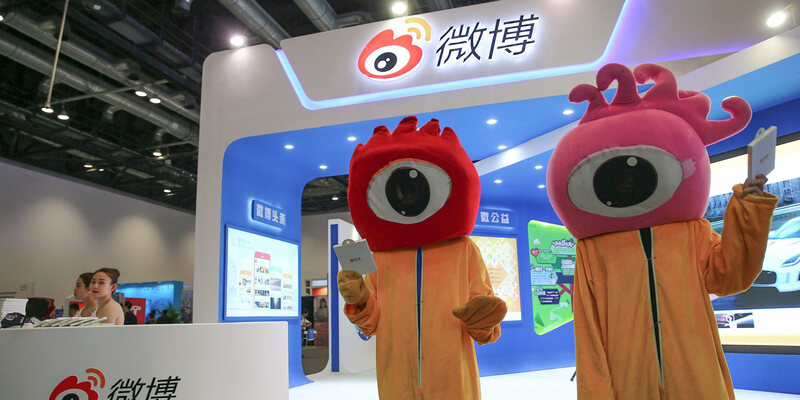 Since then, Sina has celebrated Weibo’s social influence every year by recognizing the platform’s most followed public events. The award ceremony’s name change shows that Weibo — and Chinese social media more generally — has gotten serious about fighting for recognition as a bona fide news outlet. Weibo has become the predominant tool that Chinese netizens use to record and respond to public events. Despite unrealized anxieties about a possible decline, Weibo’s performance in recent years has shown that it is more than capable of adapting with the times, and its social impact remains considerable today. Foreign media often characterize Weibo as “Chinese Twitter,” but this term doesn’t do Weibo justice. Over the past seven years, Weibo has gone through three major phases of evolution — phases that overlap and represent the different ways in which Chinese internet users participate in public life. Just a few days prior, a similar high-profile case had also drawn public attention on Weibo. 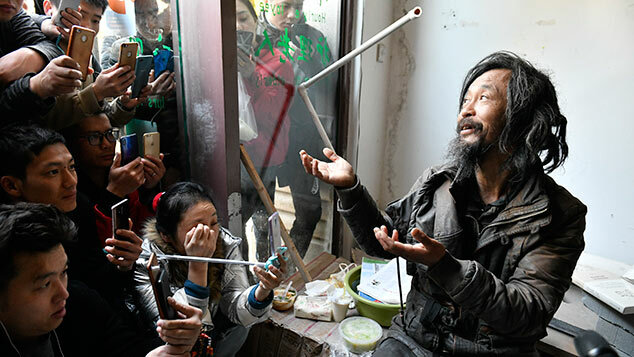 After local officials tore down private residential houses in Yihuang, a county in eastern China’s Jiangxi province, two women whose family homes were threatened with demolition gained public support on Weibo and used the platform to attract national media attention. The event later became a symbol of ordinary citizens fighting for their property rights. In this case, collective witnessing of an injustice exerted significant pressure on inept local officials, and the two sides were eventually able to open negotiations over the future of the families’ properties. Fallout from the incidents prompted net users to pay more attention to what was going on beyond their daily lives, and more importantly, to the misconduct of those in power. 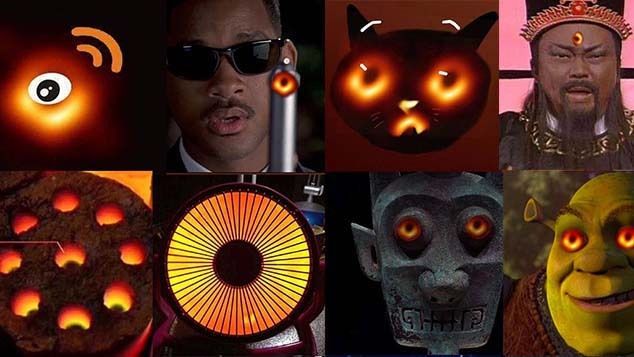 Far from falling into obsolescence, Weibo remains a unique, shape-shifting product of the Chinese internet. The 2011 high-speed train crash in Wenzhou, eastern China’s Zhejiang province, marked the apex of collective spectating as a behavioral model. It also heralded the second phase of Weibo’s evolution, marked by the rise of “public intellectuals,” or gongzhi, who utilized their Weibo accounts in their roles as the country’s key opinion leaders. Soon, Weibo was abuzz with discussions about how China should become a “modern” nation. Breaking news of shocking tragedies — including the Wenzhou crash, school bus accidents, environmental protests, and the Tianjin port explosions — all triggered debates about what it meant for China to become modern and civilized in the eyes of its citizens. Public intellectuals stepped into the breach, largely encouraging the government to conduct thorough and open investigations, to properly commemorate those who had died, and to further ensure that similar tragedies do not occur in the future. The influence of public intellectuals, too, gradually faded with time, leading Weibo to its third and most recent phase. Today, Weibo features multiple “interest-based” networks, catering to ever more diverse groups: entrepreneurs, entertainment stars, professional athletes, and internet celebrities. From collective spectating to interest-based networks with great commercial potential, Weibo’s role in Chinese public life has changed since the platform’s inception. In the past, a single event could draw the attention of a vast proportion of users, especially when it touched upon issues relating to social justice or national rejuvenation. In more recent years, the platform’s social function has shifted significantly. Its recent listing on the Nasdaq Stock Market, its increase in monthly active users, and its collaborations with major sports events such as the Super Bowl and NBA games all indicate that Weibo’s next metamorphosis might be global in its ambition. Weibo has become an intrinsic part of both Chinese internet culture and the nation’s social transition. Through the platform’s three stages of evolution, we have glimpsed growing individual anxieties in China’s rapidly changing society, as well as swelling nationalistic sentiment in the face of both local and global challenges. Far from falling into obsolescence, Weibo remains a unique, shape-shifting product of the Chinese internet, one that will likely continue to reinvent itself in the years to come.